In a recent article published in the Guardian, the head of the British Dental Association referred to people experiencing homelessness as “no hopers” in the context of current dental commissioning. We – a coalition of members of the dental profession, dental charities and homelessness outreach organisations – strongly reject the message that this article is sending to vulnerable individuals and the wider public. The chaotic and dangerous nature of homelessness can make it difficult for individuals to be at a certain place at a certain time. This is not a failing to be condemned, but a challenge to be met: it is our professional responsibility to make services more easily accessible to the growing number of vulnerable people in our society. Commissioning models need to be sufficiently flexible to embrace innovative approaches to providing high quality care to those most at need. Positive examples include Community Dental Services who provide dental care for homeless people at multiple locations across the country. Based in Plymouth, Peninsula Dental School offers free dental care at four locations, and supports dental students to provide outreach advice at local homeless shelters. Den-Tech provides same-day denture services for people experiencing homelessness. 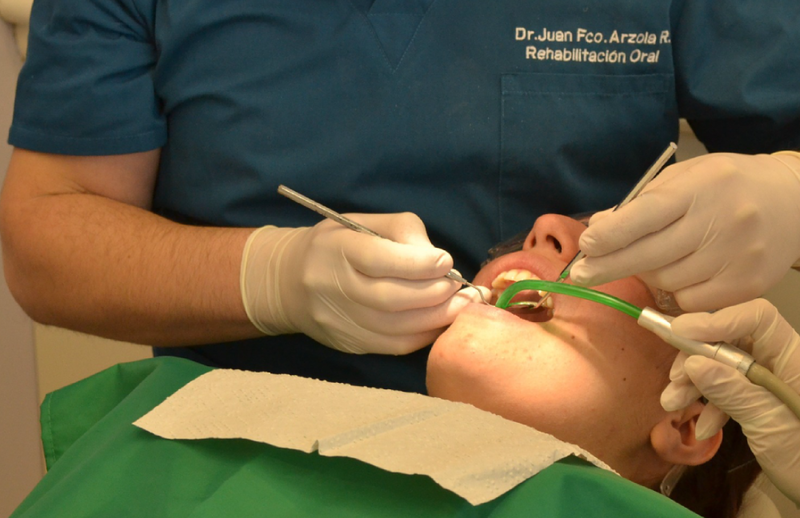 In Manchester, Revive Dental Care offers drop-in dental clinics for vulnerable people. Dentaid holds free monthly clinics in Southampton and their ‘mobile dental unit’ visits night shelters and soup kitchens around the country. In November, these and many others will meet in Birmingham for the ‘Homeless and Inclusion Oral Health’ conference, organised by homeless health charity Pathway. The commitment of these groups is beyond doubt, but their tireless efforts should not give space to government to ignore its responsibility to commission adequate healthcare services. Instead, we should marry lessons learned in these contexts to resources available within the NHS, and push for greater inclusion at all levels: policy, commissioning, education, training, service design, and inter-professional collaboration. Until then, we will continue to share experience and resources, establish new partnerships, and innovate in delivering services to members of our society whose requirements are not easily met by existing structures. We believe strongly that there is hope. We will keep adding names and groups here even after that deadline. PLEASE HELP US GET NAMES & SUPPORT, your cllr, your MP, your dentist, your union, your group, YOU! Melissa Scott Service lead, homeless health service, Bournemouth.